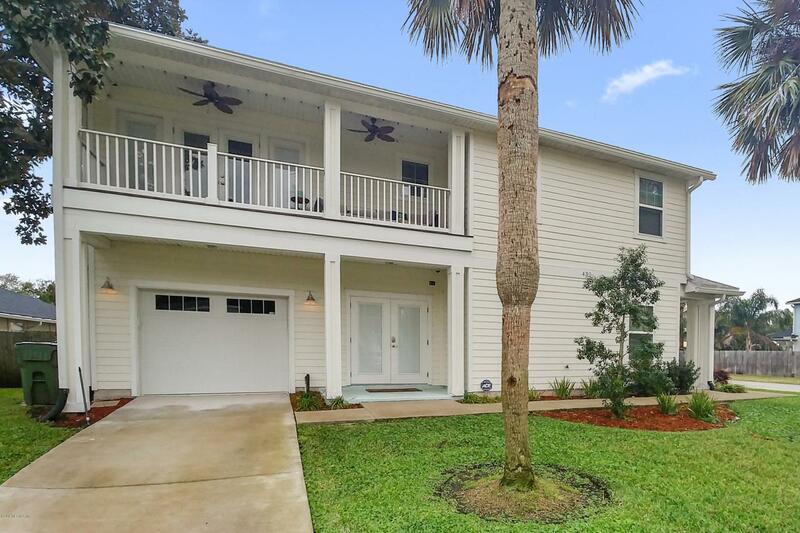 This one-of-a-kind end unit condo is only 4 blocks to the sand, walking distance to great restaurants, only 2.5 years old, and unlike any others in Jax Beach, with a private side entry, oversized balcony, and attached garage! 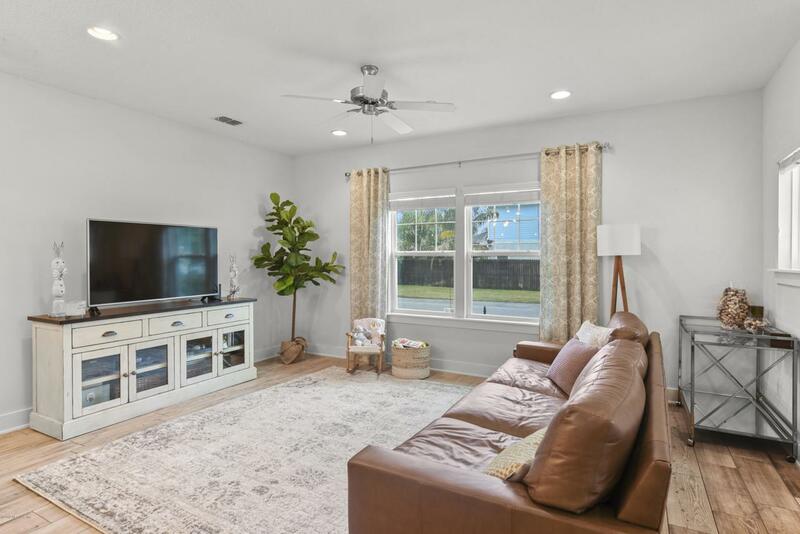 1st floor is open w/ 9ft ceilings, huge kitchen w/ 42'' white shaker cabinets, granite countertops, pantry, oversized powder bath, tons of natural light & extra upgrades, including designer wood-look tile & lighting throughout! All cabinets in kitchens and baths are soft-close! 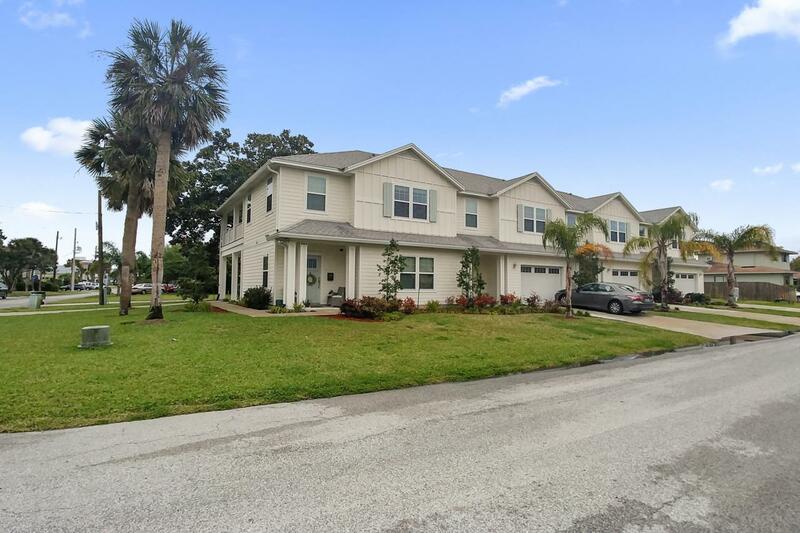 2nd Floor features wood flooring on stairwell, upstairs hall, & master suite! 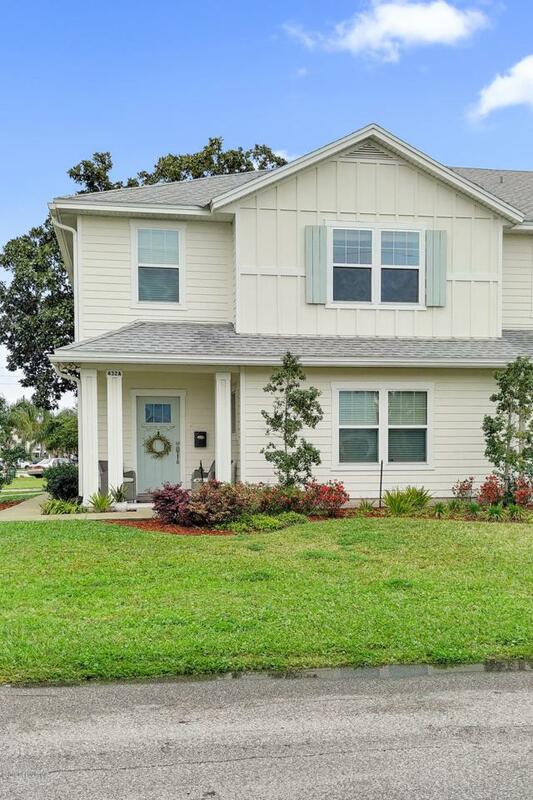 Extra large owners suite w/ vaulted ceiling, double closets- outfitted w/ custom shelving, barn door entry into master bath and a large private balcony! Irrigation on well pump! Fully fenced in yard is shared!